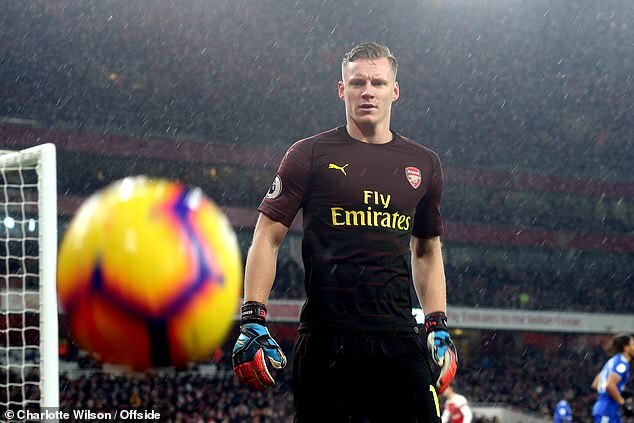 Bernd Leno claims goalkeepers need to get tough in England because they receive ‘no protection’ from referees. 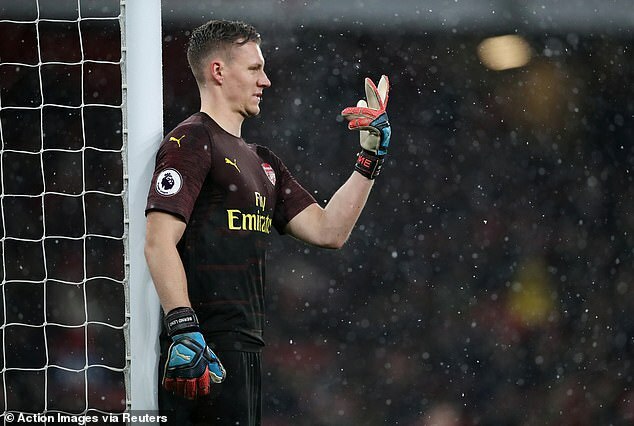 The 26-year-old has made 21 appearances for Arsenal in his first season since joining from Bayer Leverkusen in the summer. And he admits he has noticed a ‘big difference’ between the Premier League and the Bundesliga. ‘Everything here is much more physical. The referees let the game run much more here than they do in the Bundesliga or even in international games’, he told Sport Bild. ‘As a goalkeeper, you have have no protection in England. Therefore, you have to acquire tremendous toughness. ‘No matter how you approach it, you always have to assume that nothing gets whistled.